It’s official – NTSU is the best in the UK! 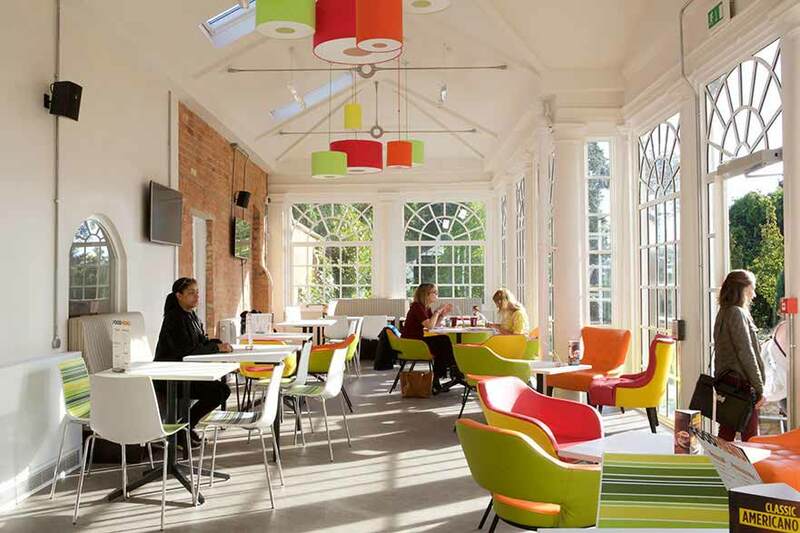 An award-winning Students’ Union needs a good home, and the Brack Bar and Orangery are the heartbeat of Brackenhurst. Relaxed, comfortable, and easy on your wallet, our Union facilities are run by students, for students. The guarantee of a good night has never been nearer, or cheaper! With more pubs, bars and clubs per square mile than anywhere else in the UK, Nottingham’s nightlife is legendary. 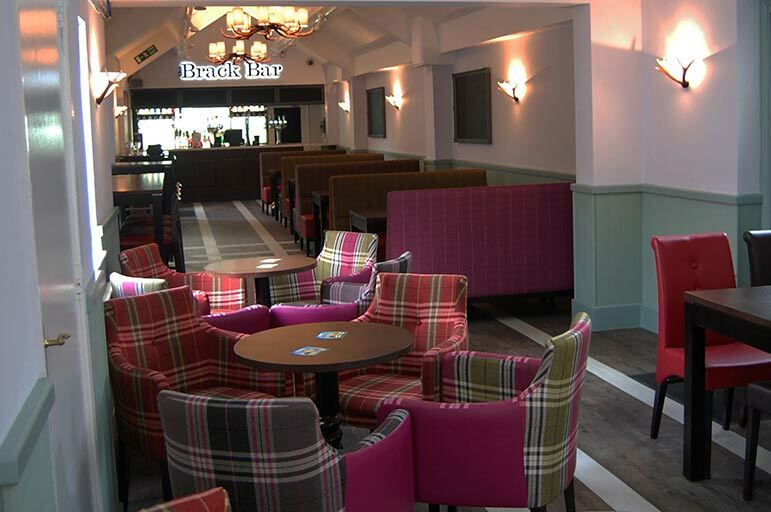 If you’re studying at Brackenhurst, you might also want something a little closer to home – if so, the Brack Bar is a budget-friendly alternative, that’s right on your doorstep. It’s a space with your needs in mind, and it’ll soon become your home away from home. There’s a well-stocked bar, and a wide range of themed club nights. From silent discos to trance sets, there’s much more to Brackenhurst than just the peace and quiet of the countryside! Killing time between lectures? Looking for something on the go? The Orangery is the perfect place to take that well-earned break – light, comfy, and Wi-Fi enabled, you can relax in company here, or recharge your batteries in peace. We’ve got hot and cold drinks, cakes, salads, sandwiches, and a wide range of tasty treats. What’s more, every penny goes straight back to the Union. You’re not just grabbing a bite to eat – you’re investing in your own future, and your own fun. Go local, and help us to help you! Check out our NTSU website, to find out more about our facilities, opportunities, and events. At the SU, you’ll find our Information and Advice service. You’ll get an answer for everything here – so whether you’re trying to get an event off the ground, or needing some general guidance, call us on 0115 848 6260 for a chat.